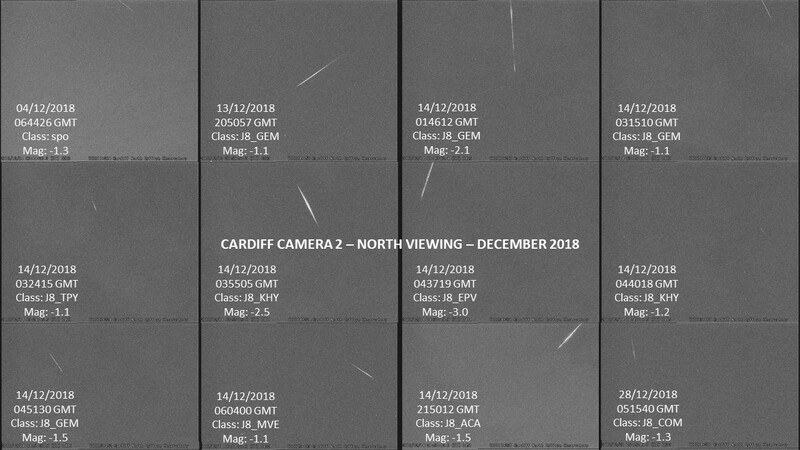 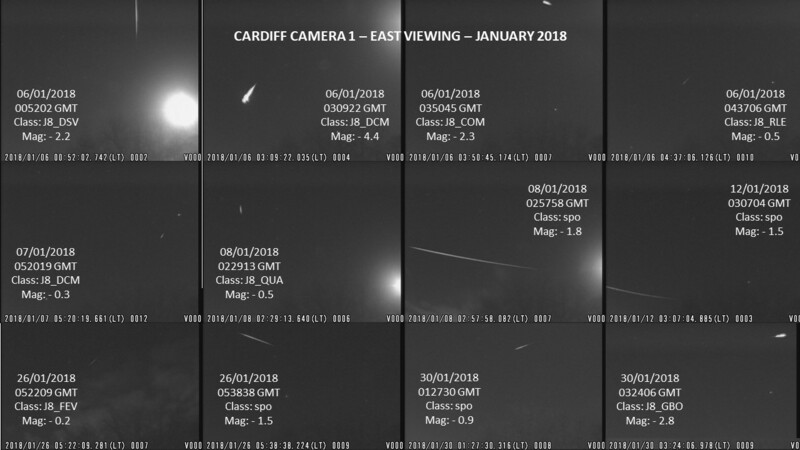 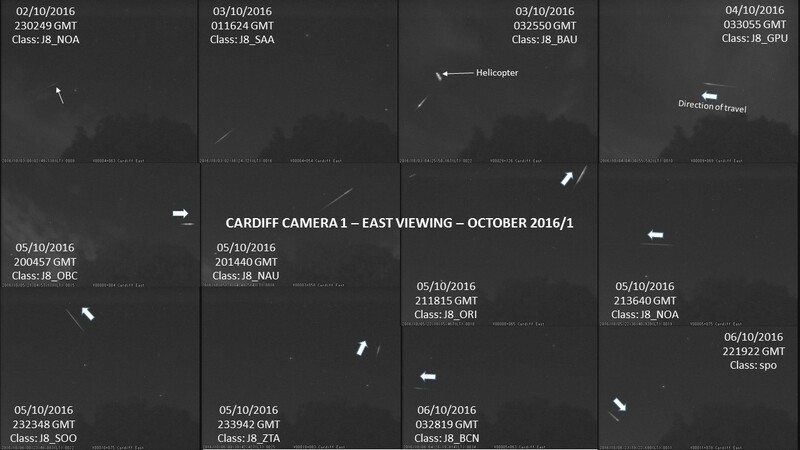 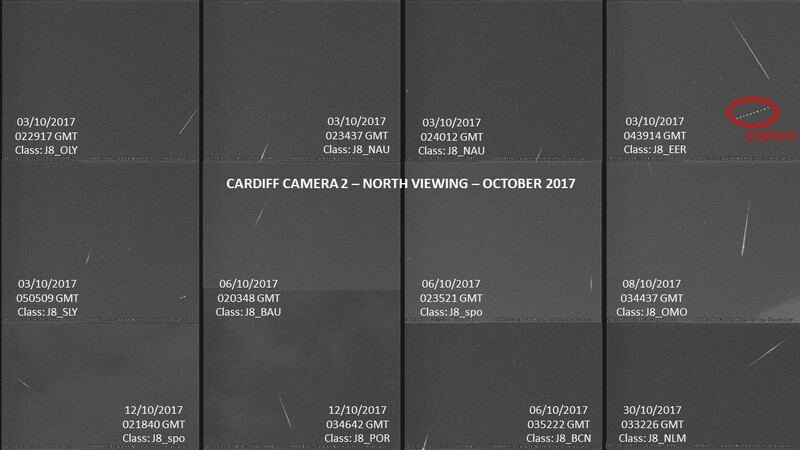 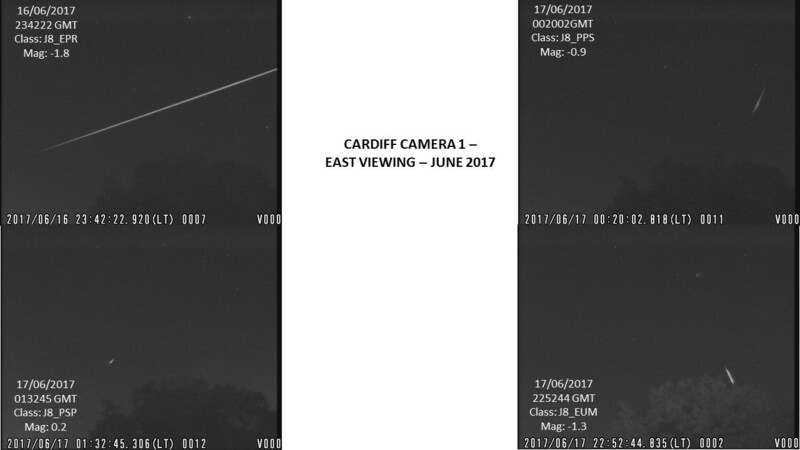 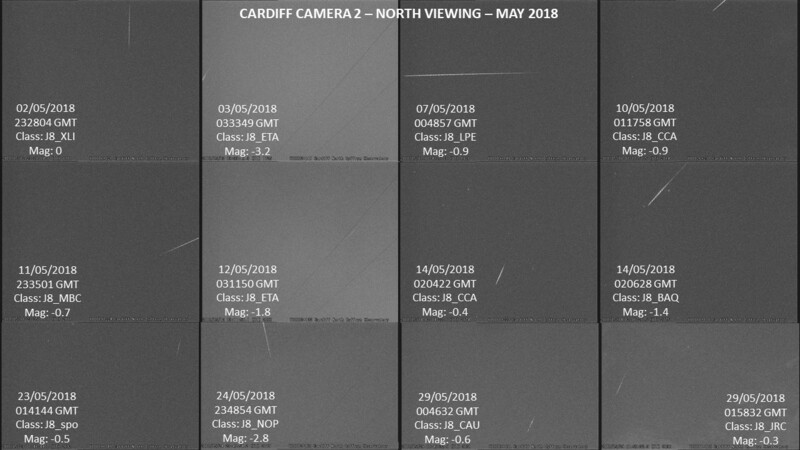 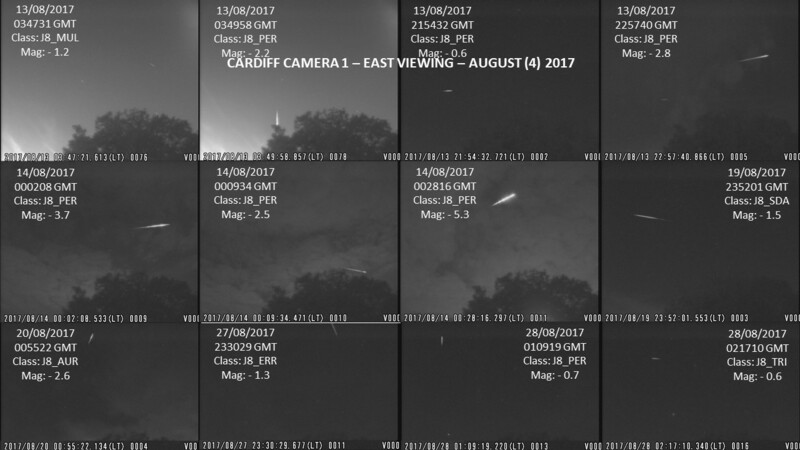 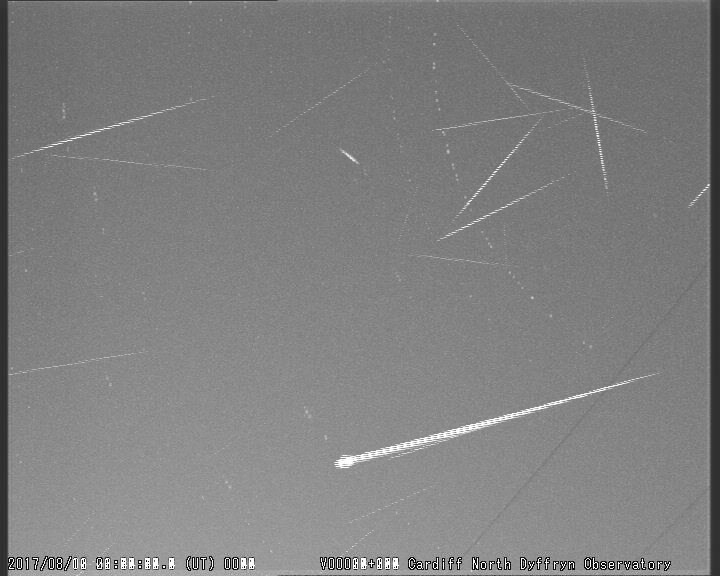 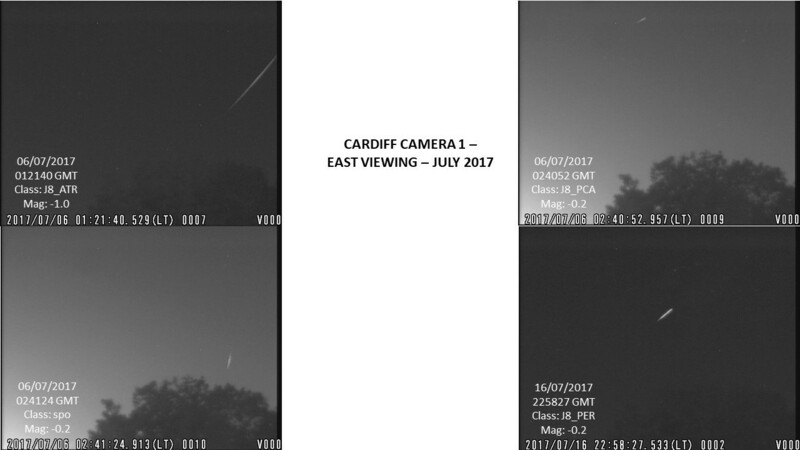 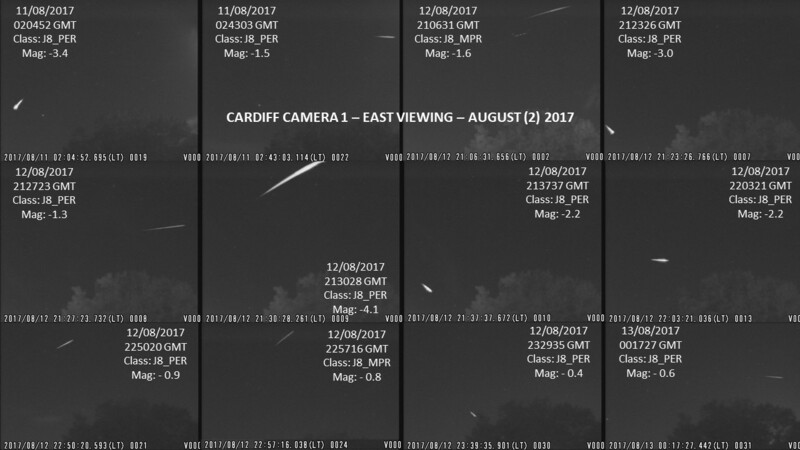 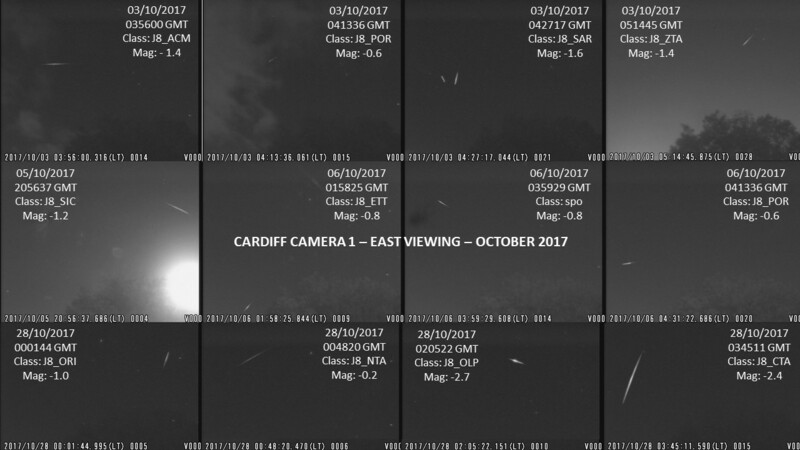 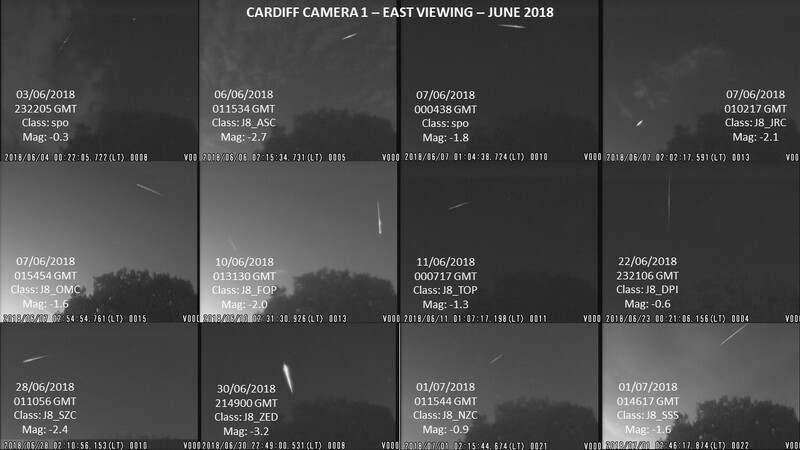 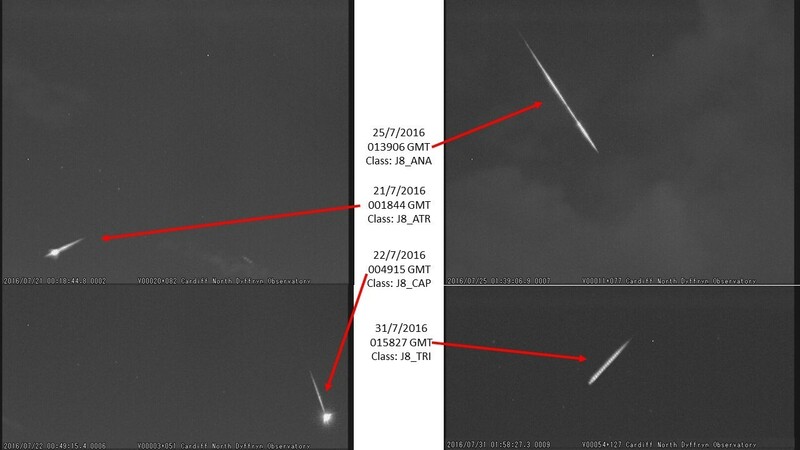 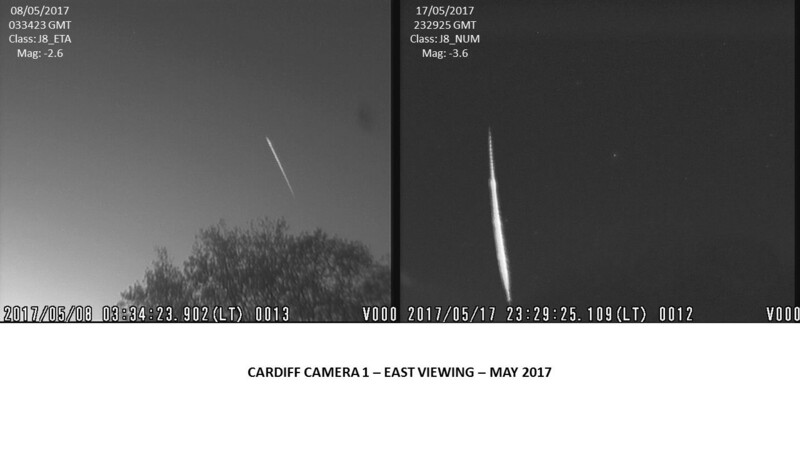 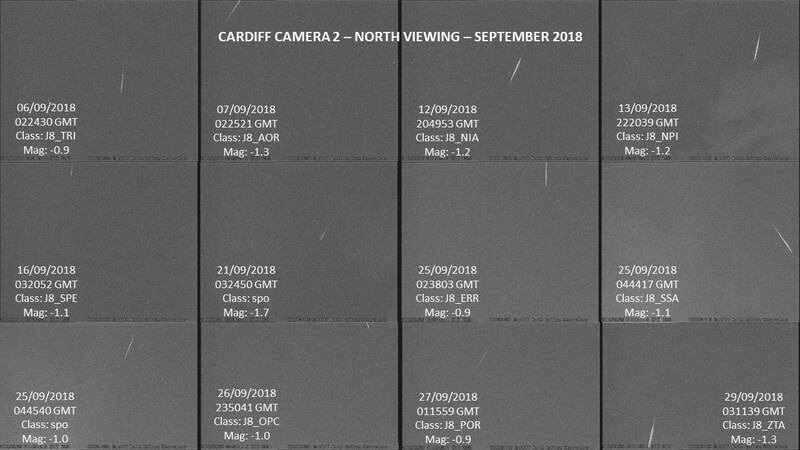 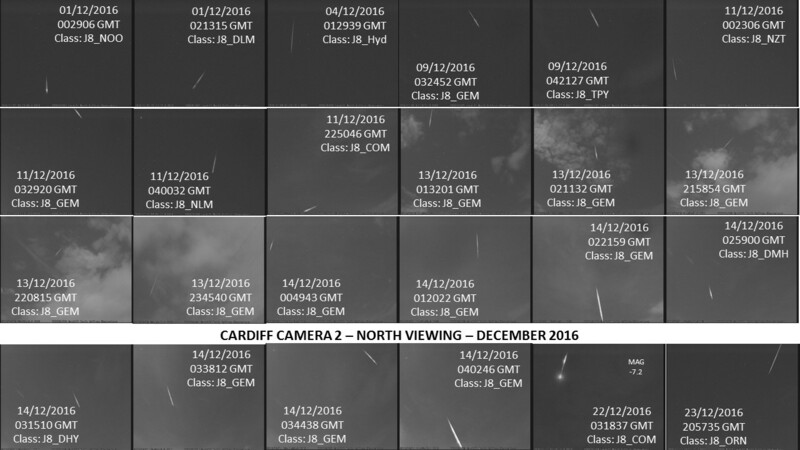 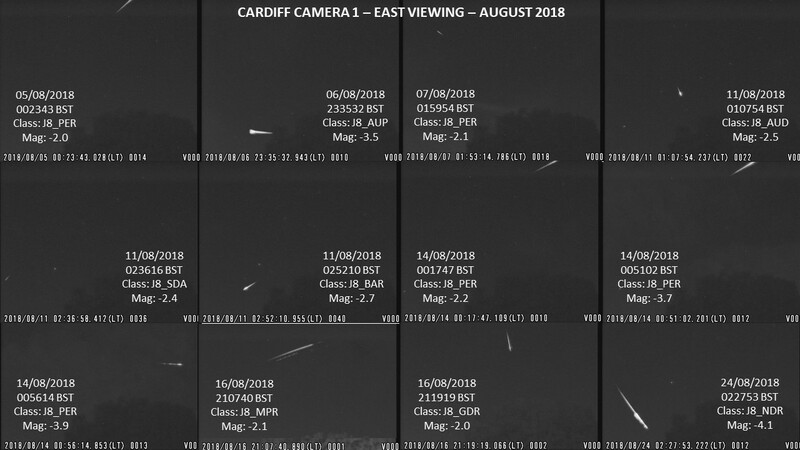 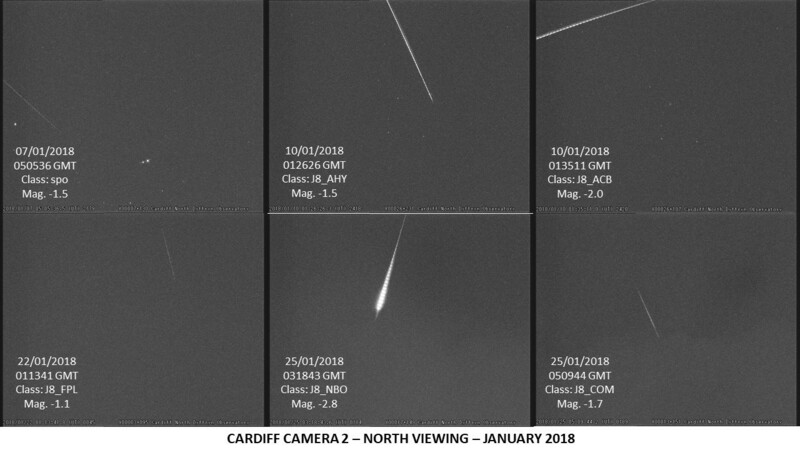 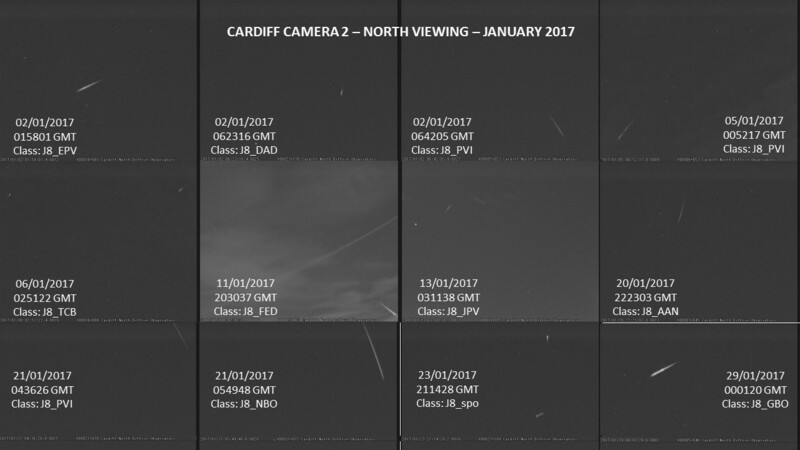 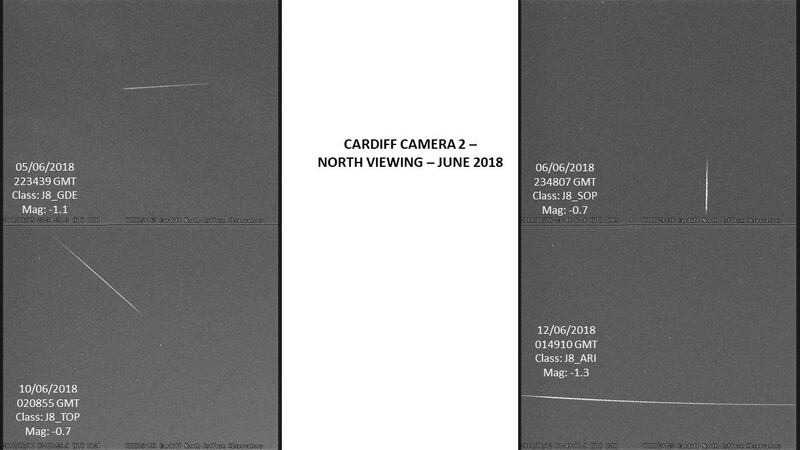 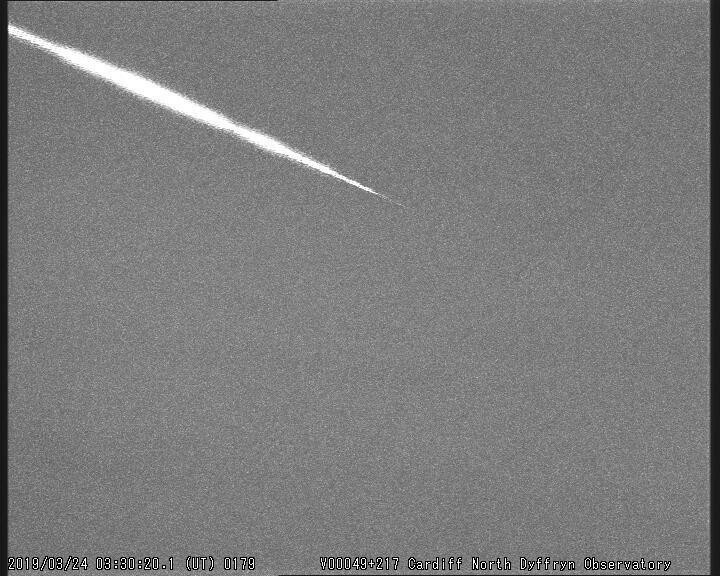 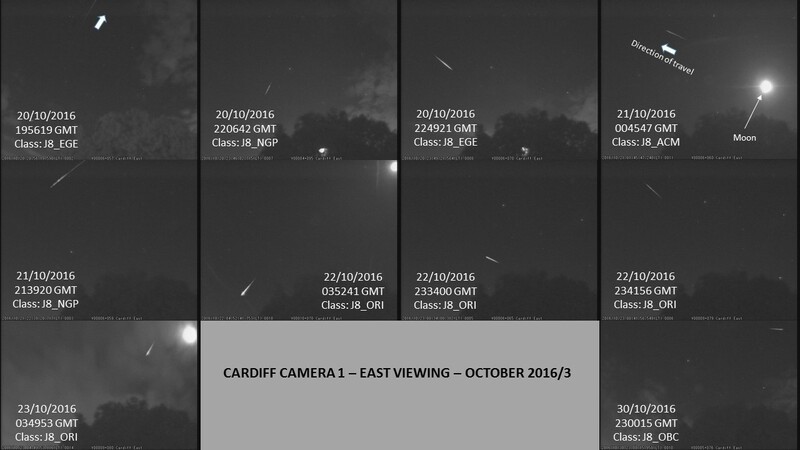 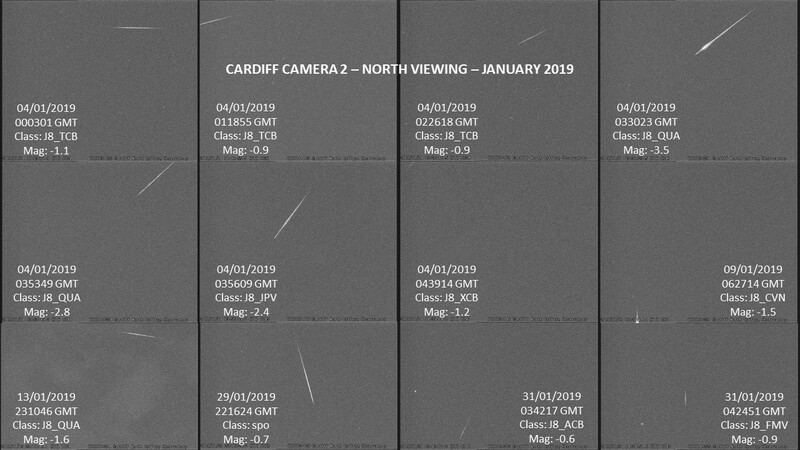 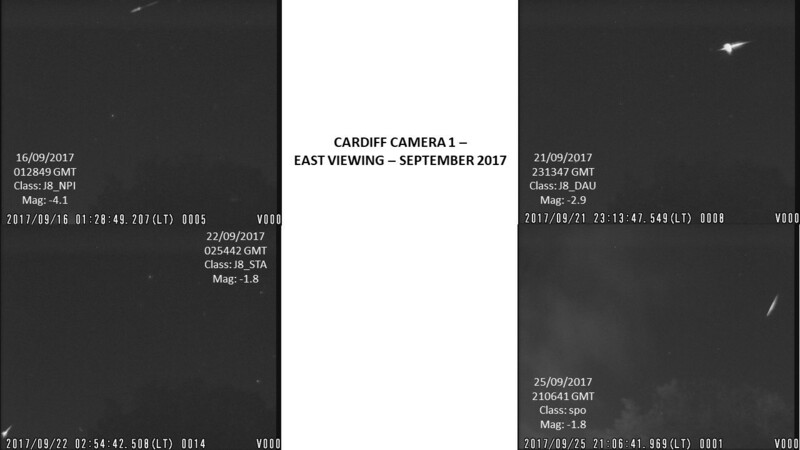 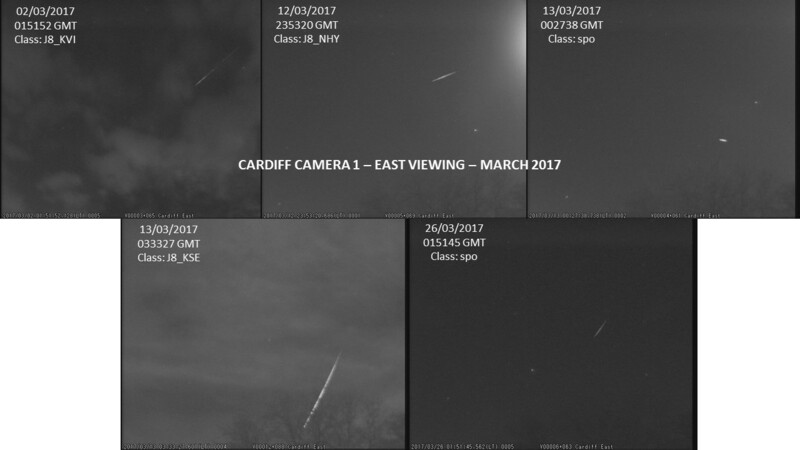 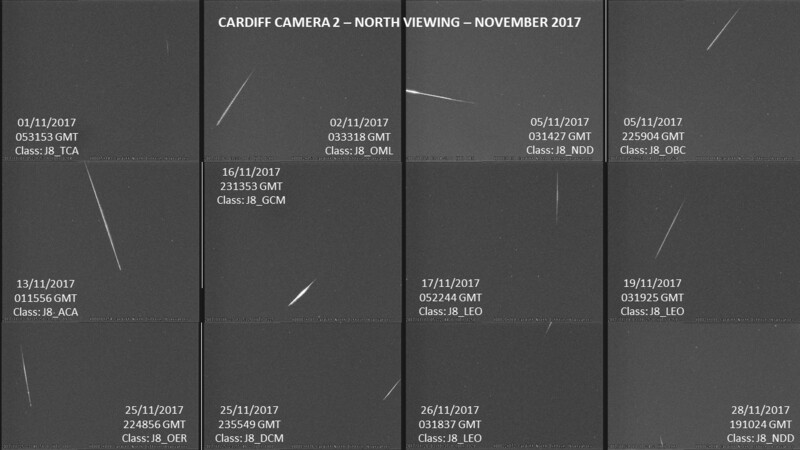 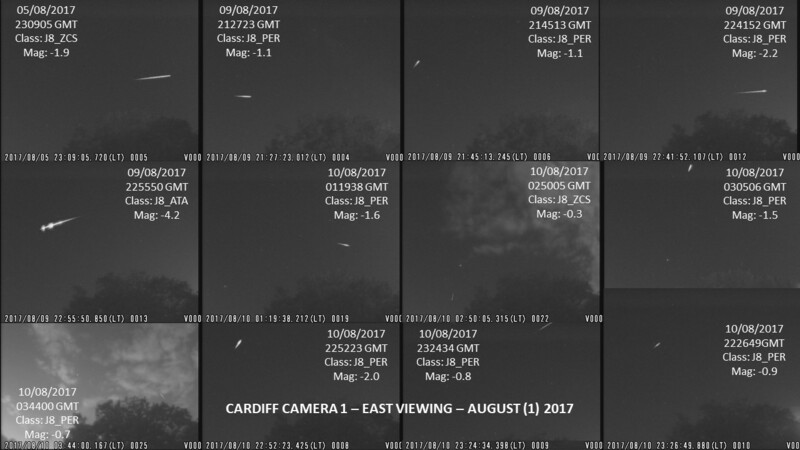 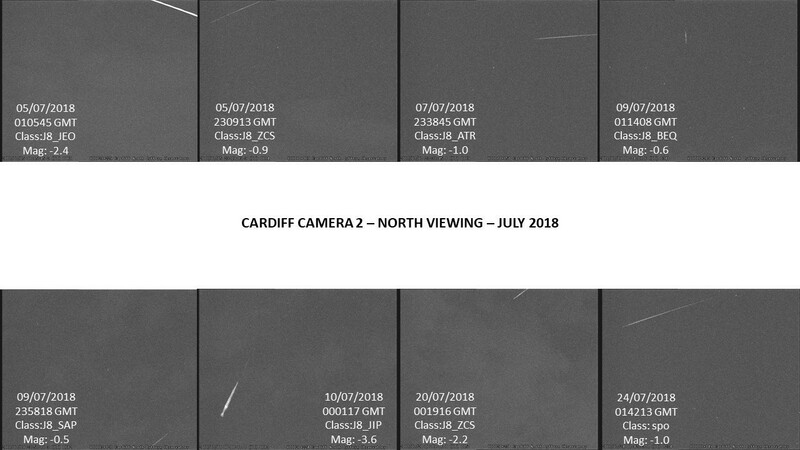 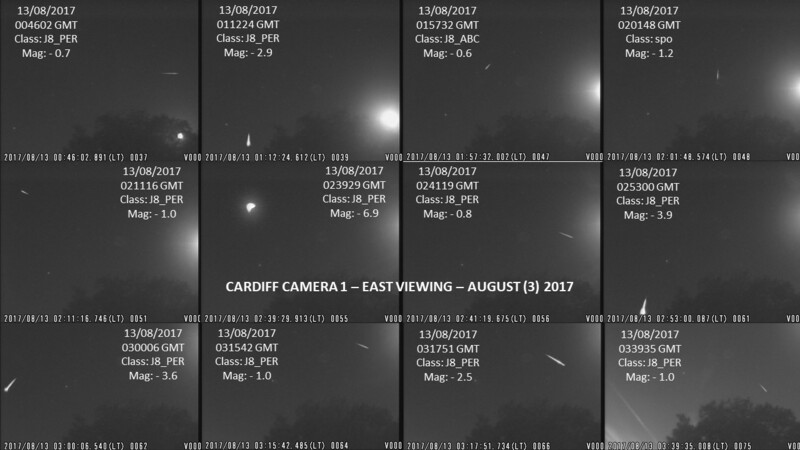 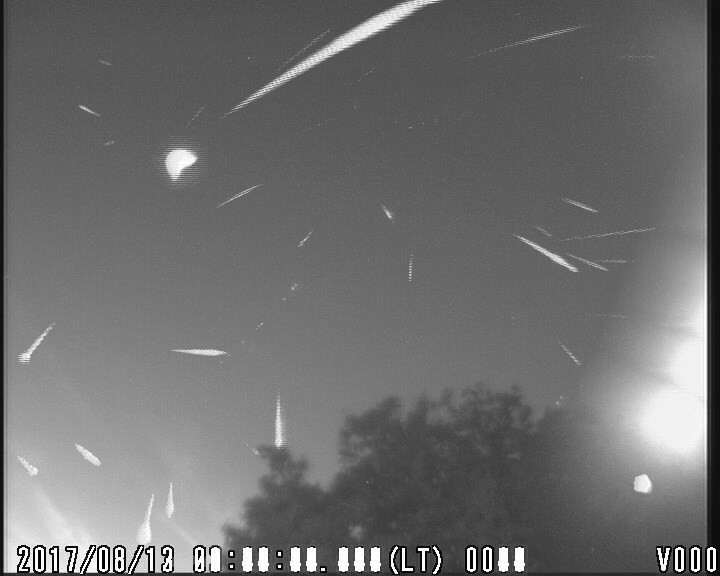 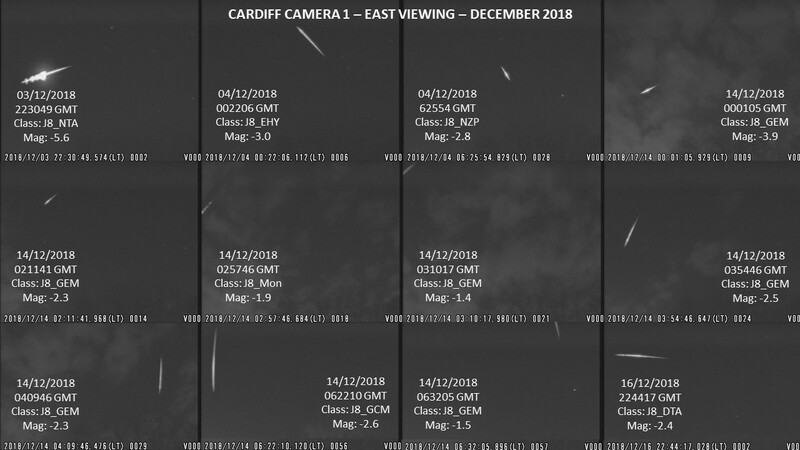 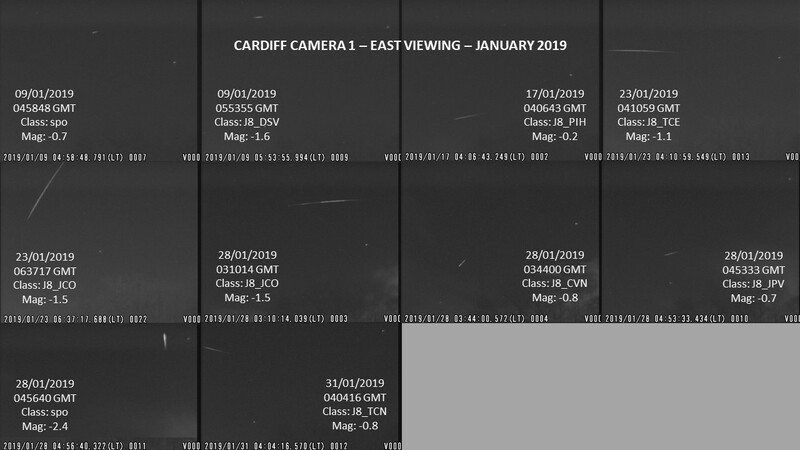 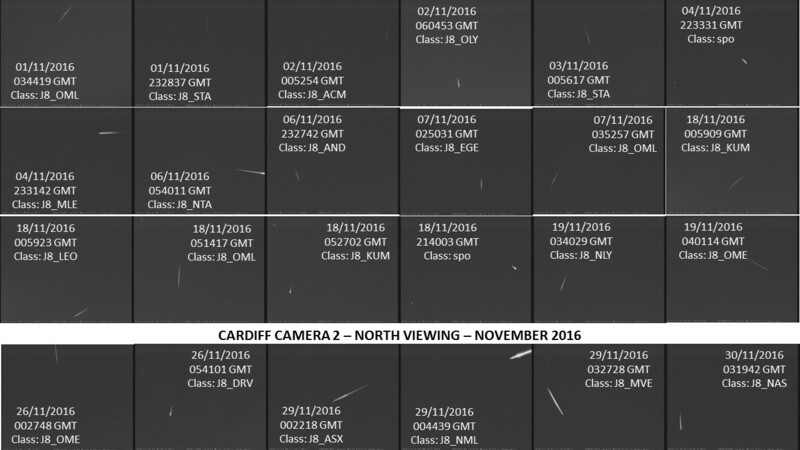 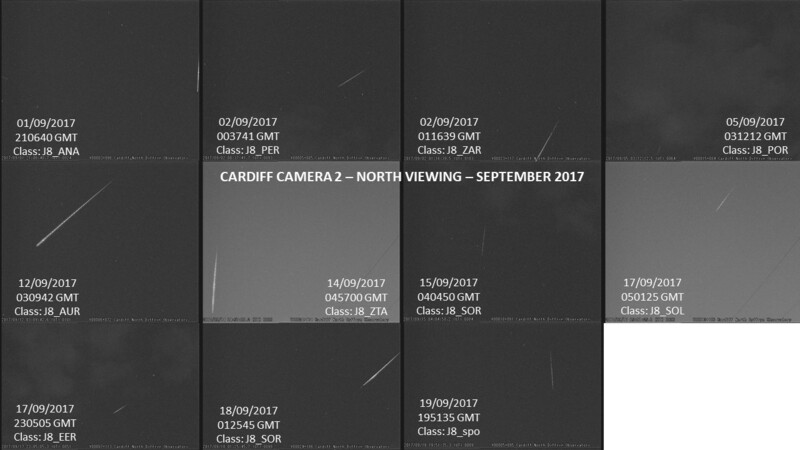 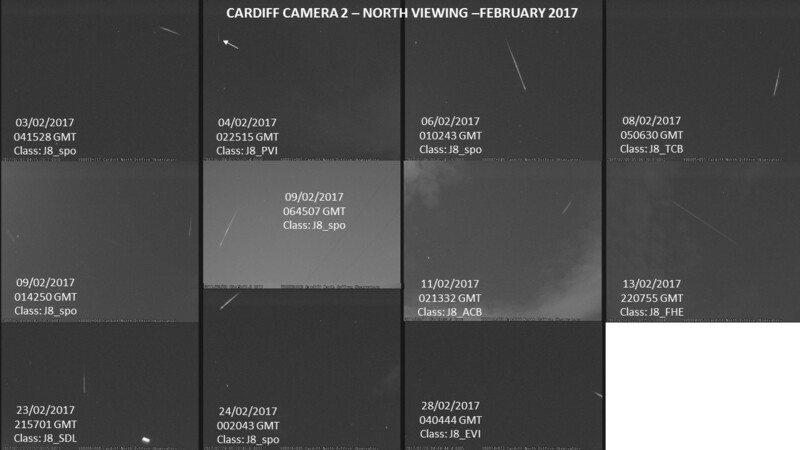 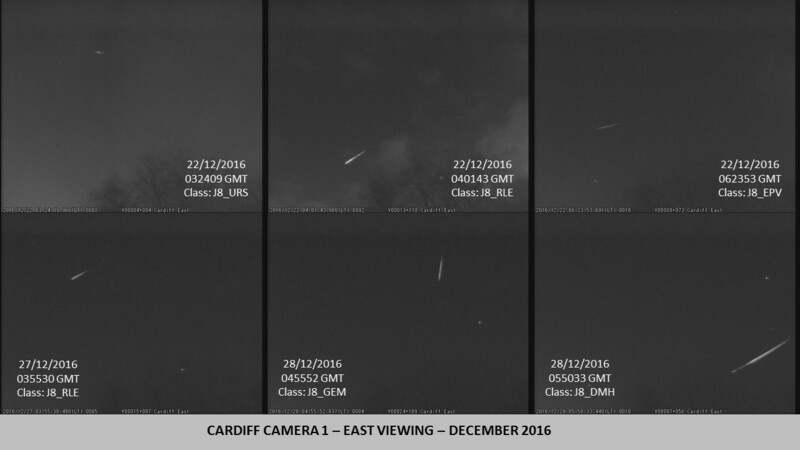 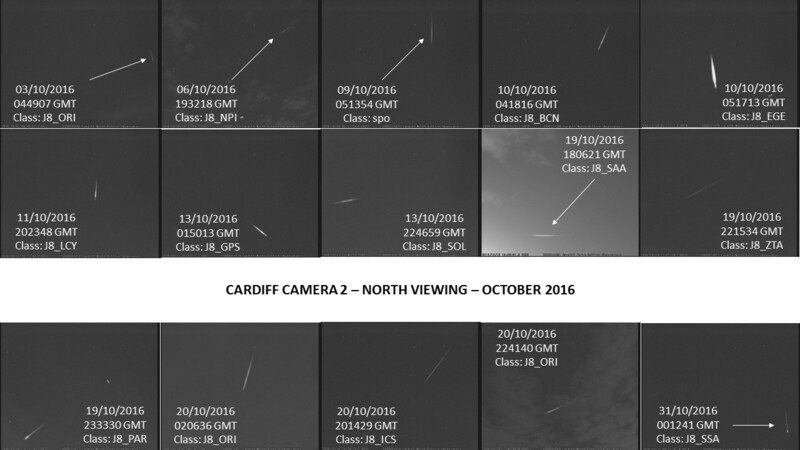 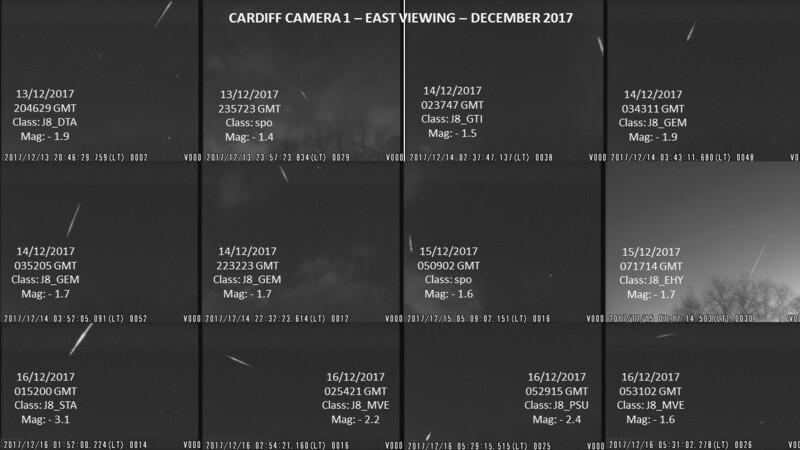 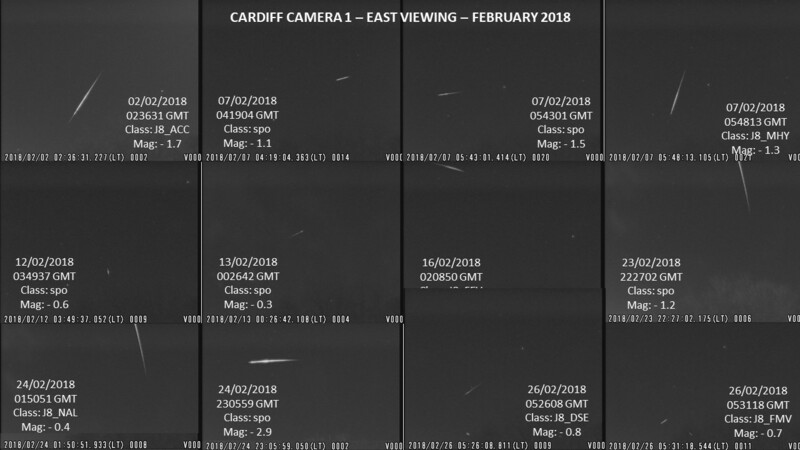 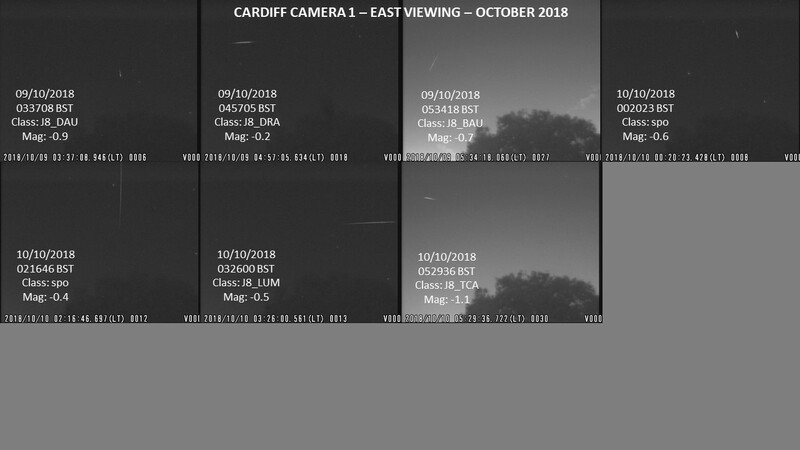 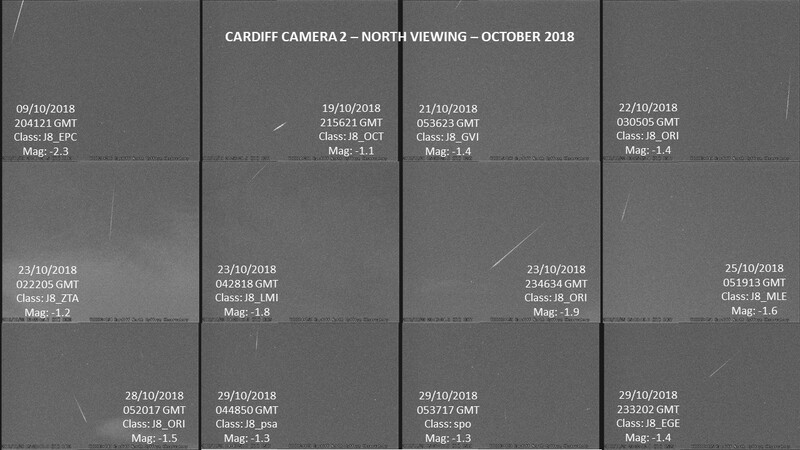 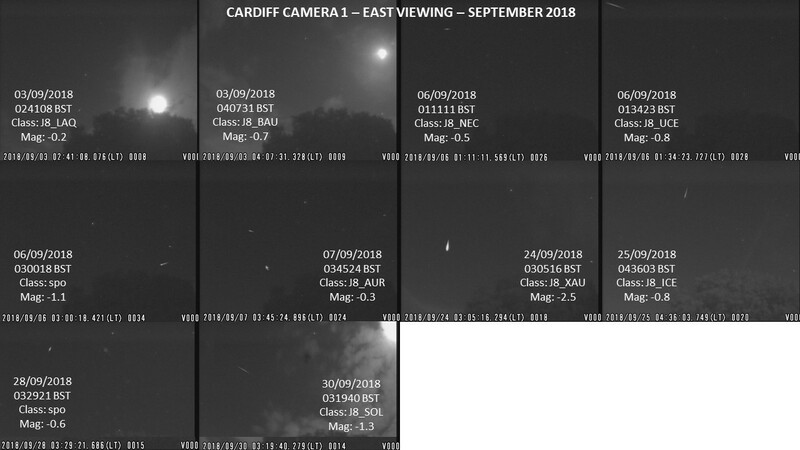 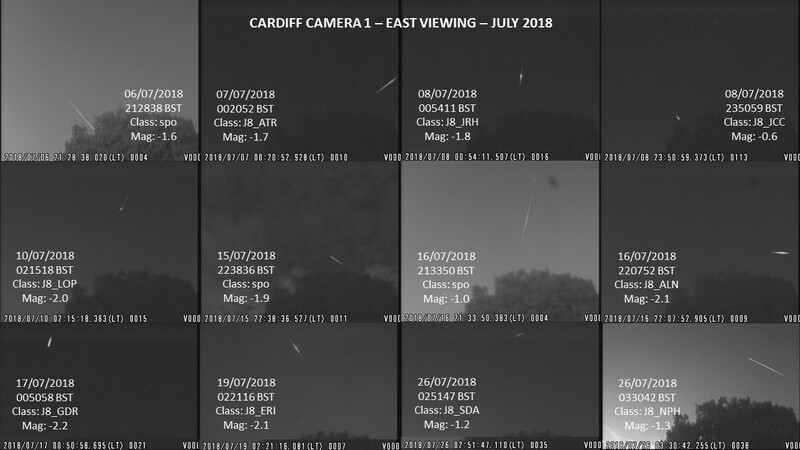 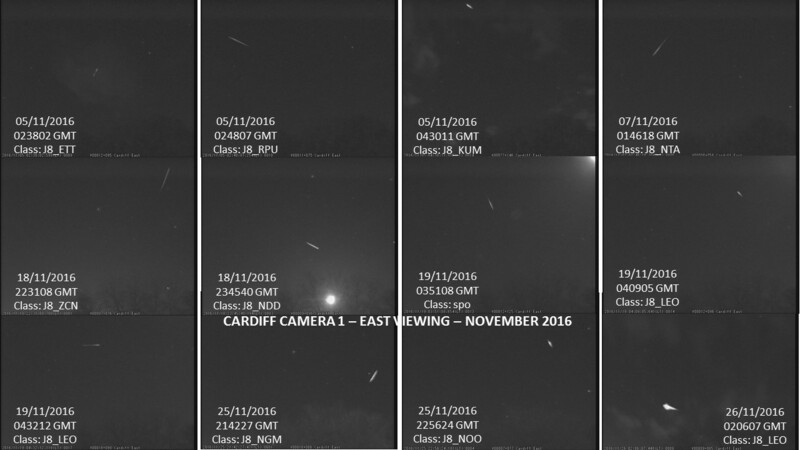 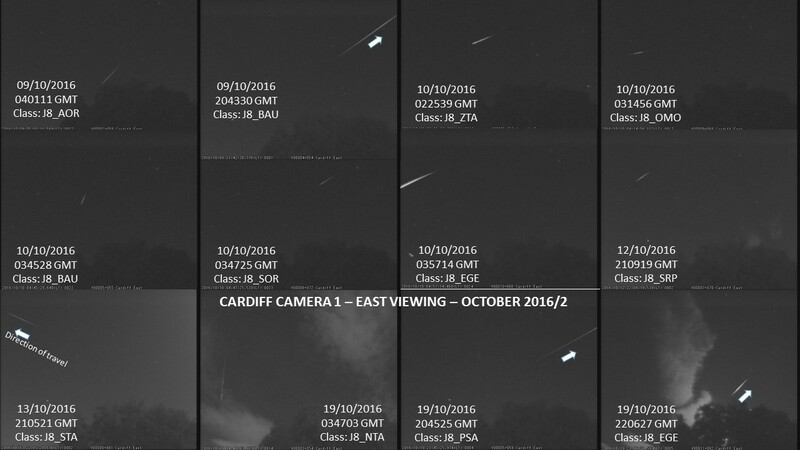 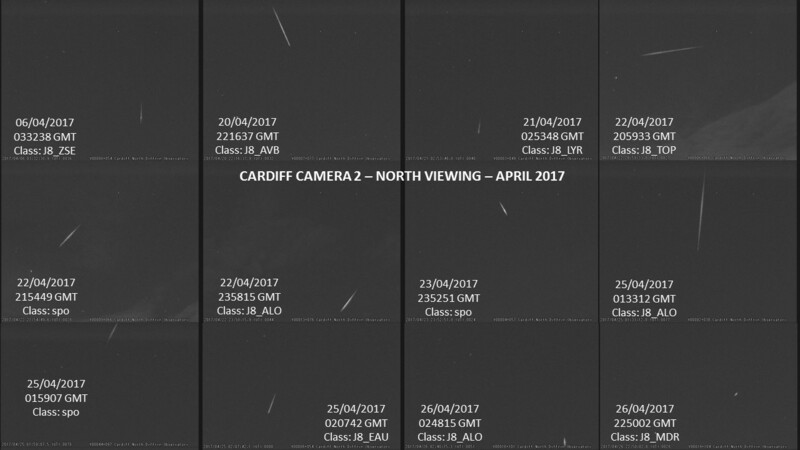 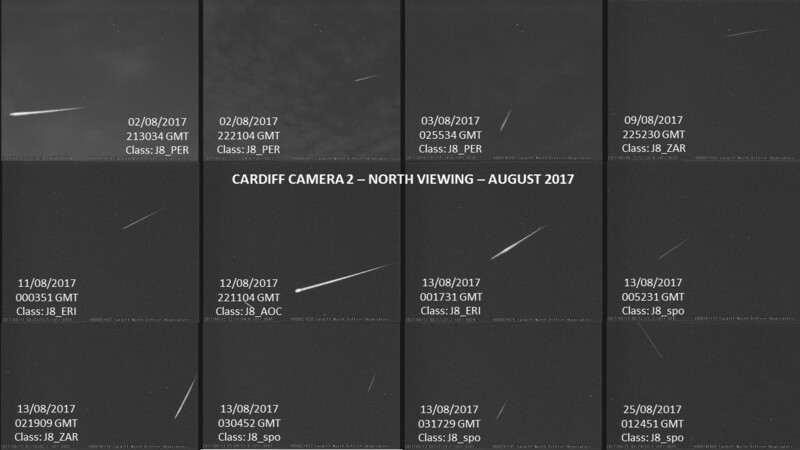 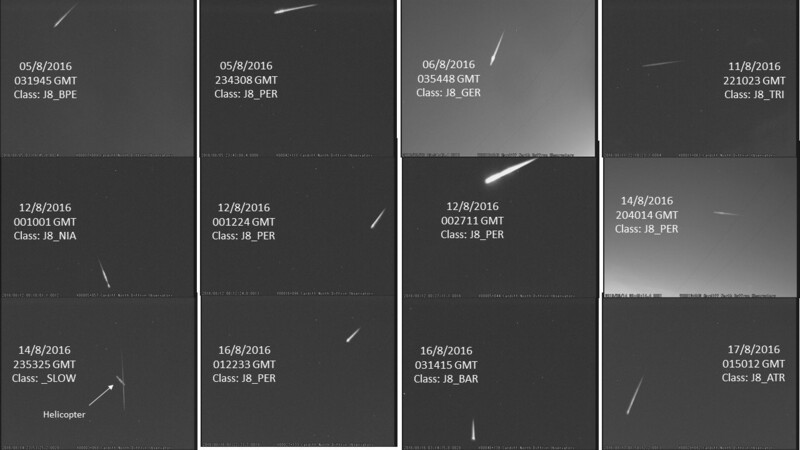 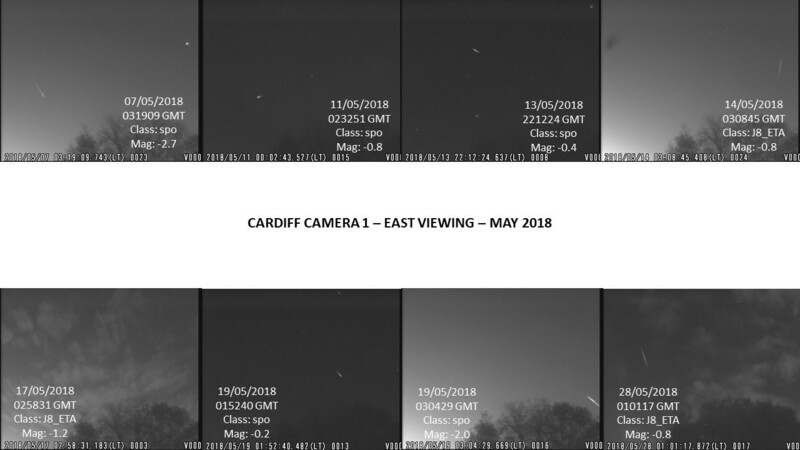 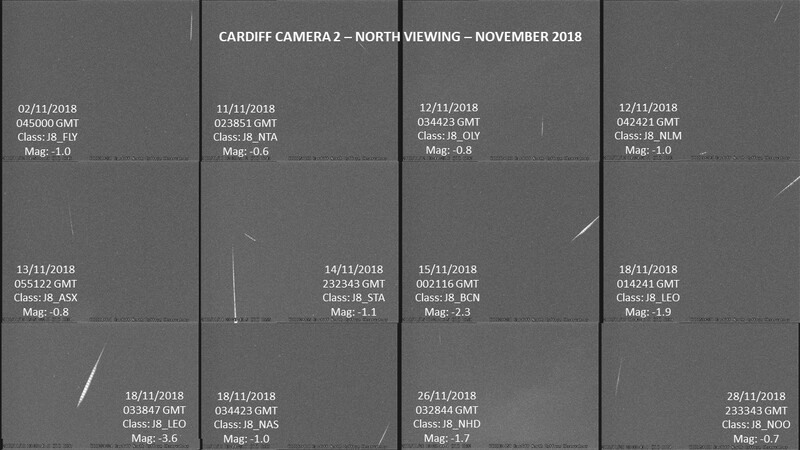 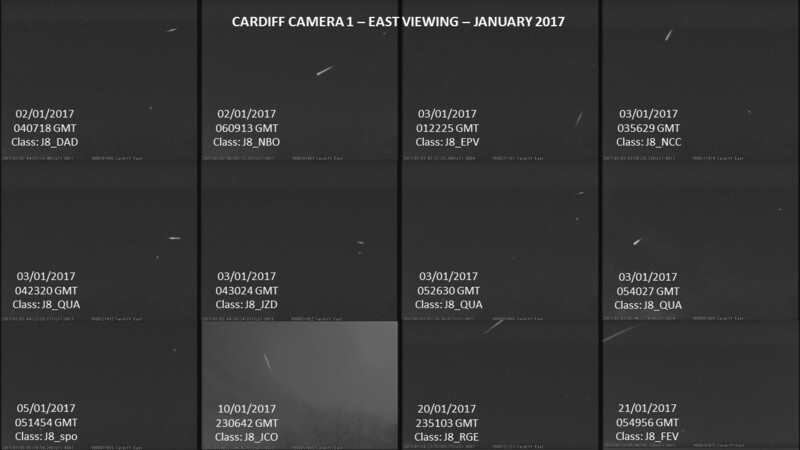 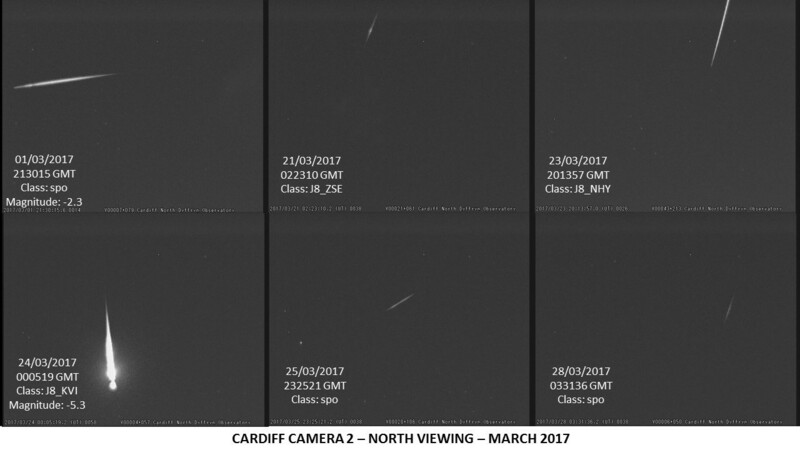 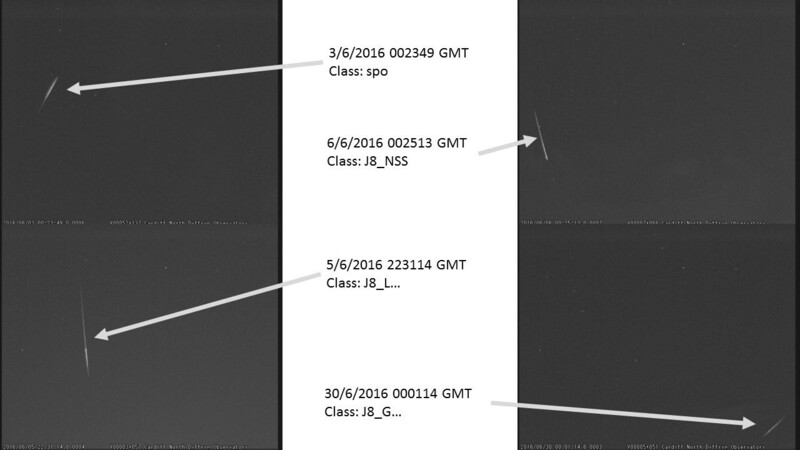 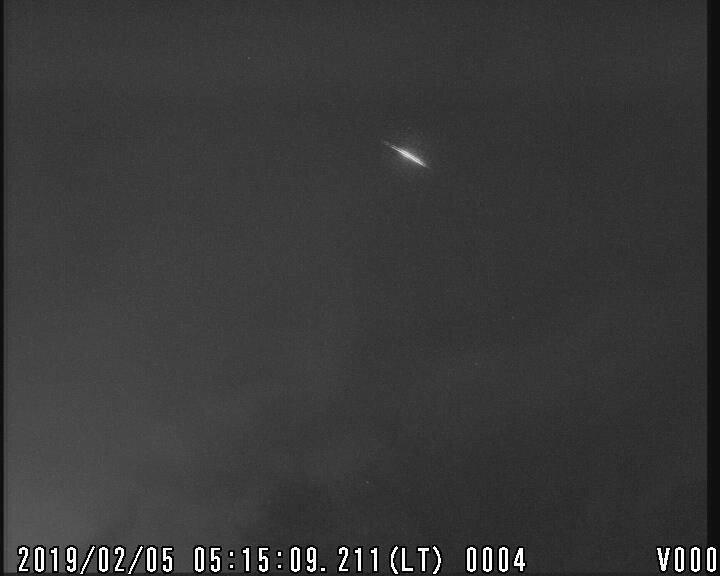 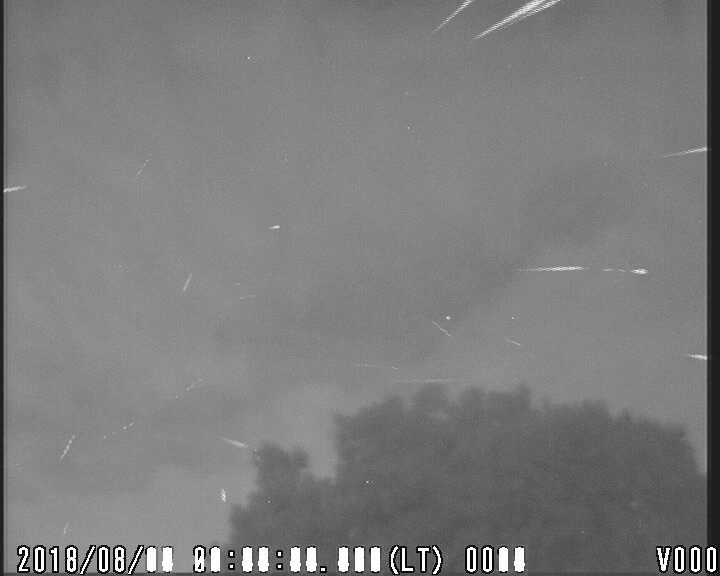 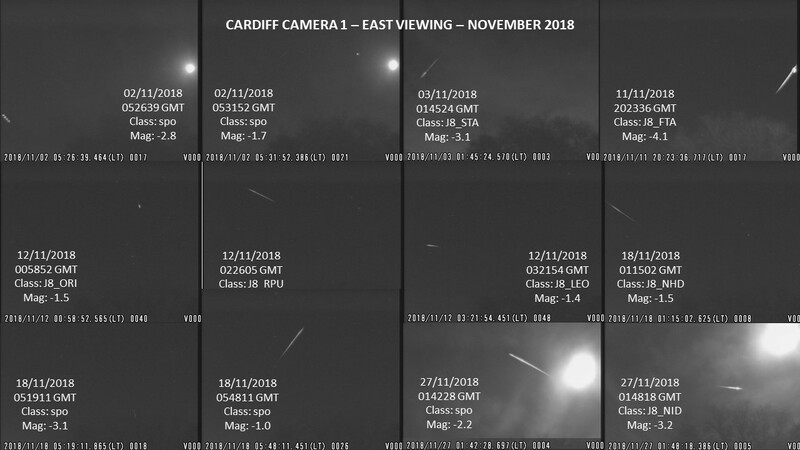 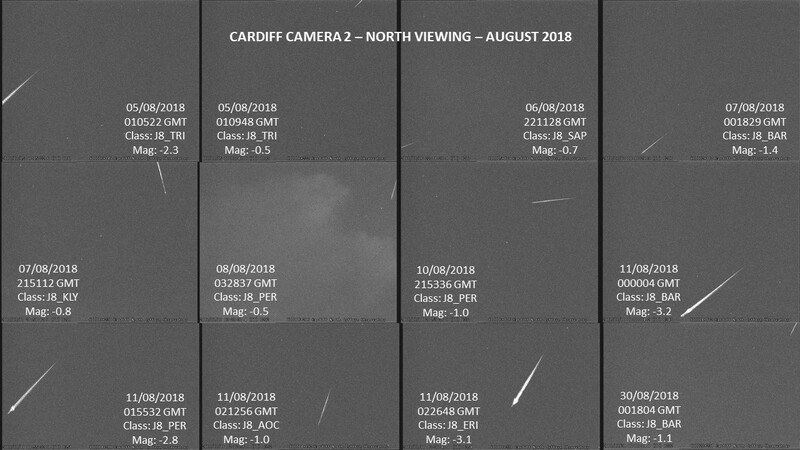 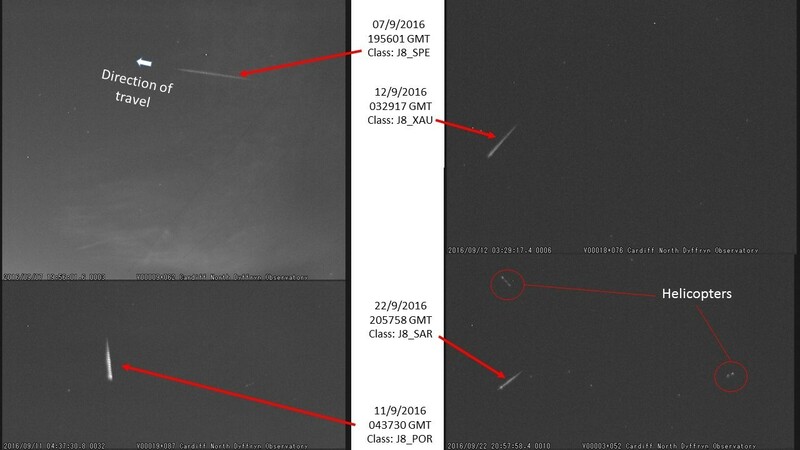 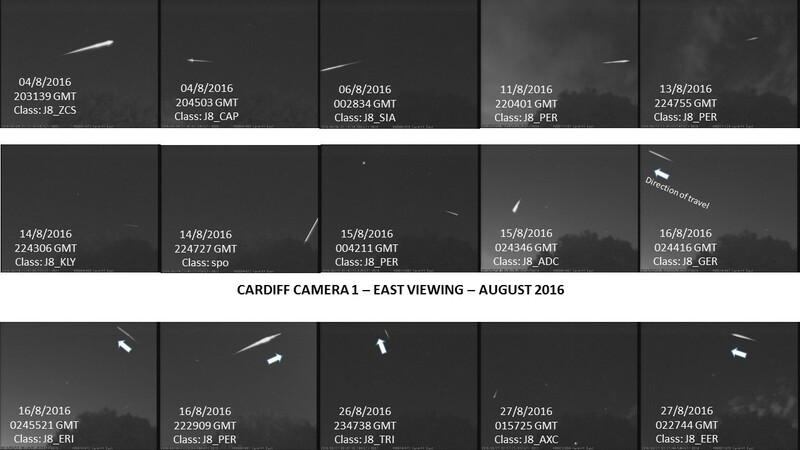 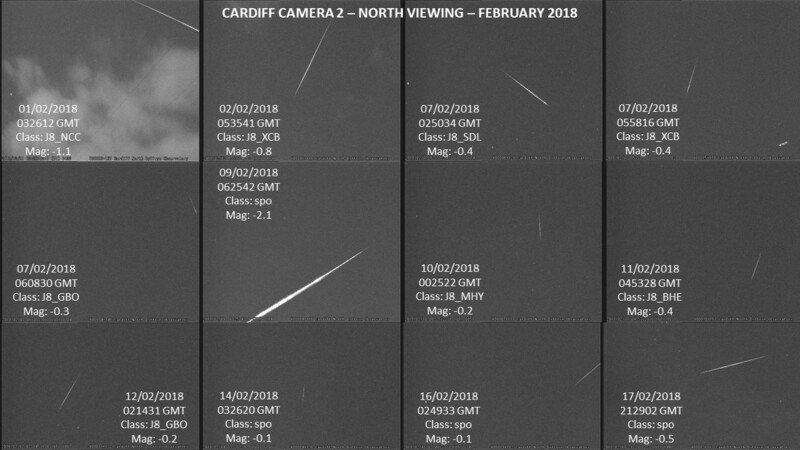 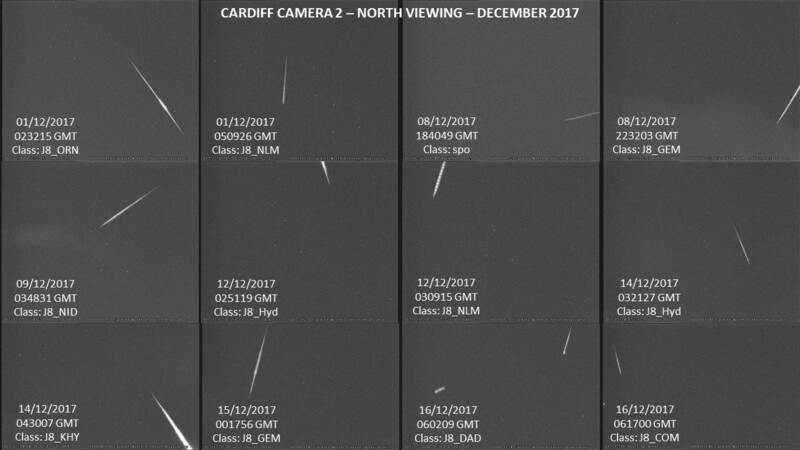 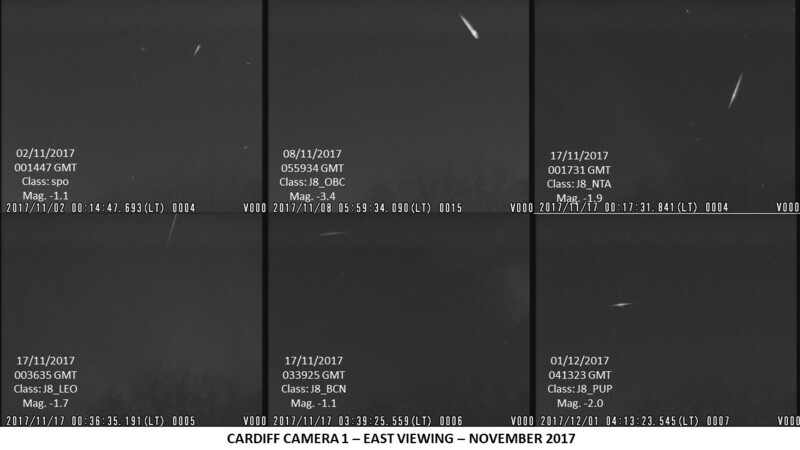 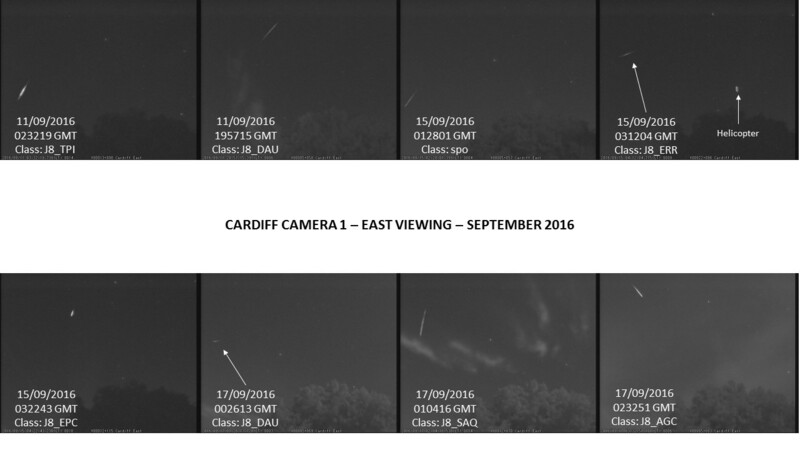 Cardiff Astronomical Society (CAS) has been recording meteor, sprite and fireball events since joining the United Kingdom Meteor Observation Network (UKMON) in November 2013. 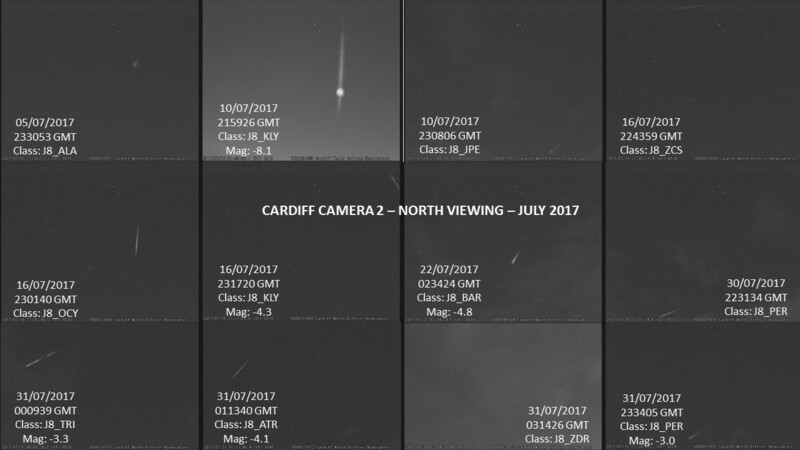 The entry here is to highlight and inform about the activities and reports of the two Cardiff-based cameras which contribute to the UKMON. 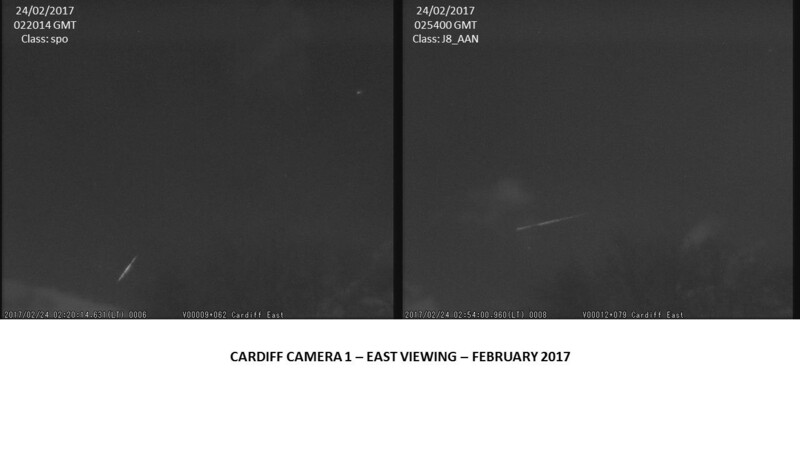 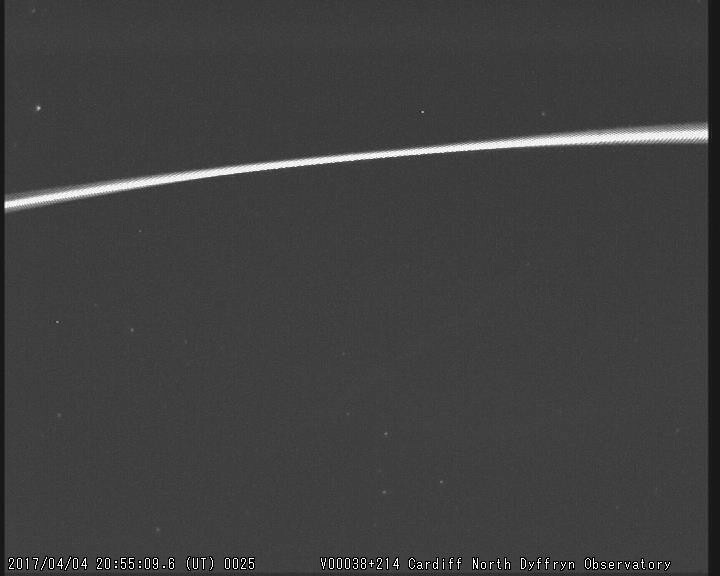 Fireball imaged by Cardiff Camera 2 at Dyffryn Gardens Observatory 00:05:19 24/3/2017. 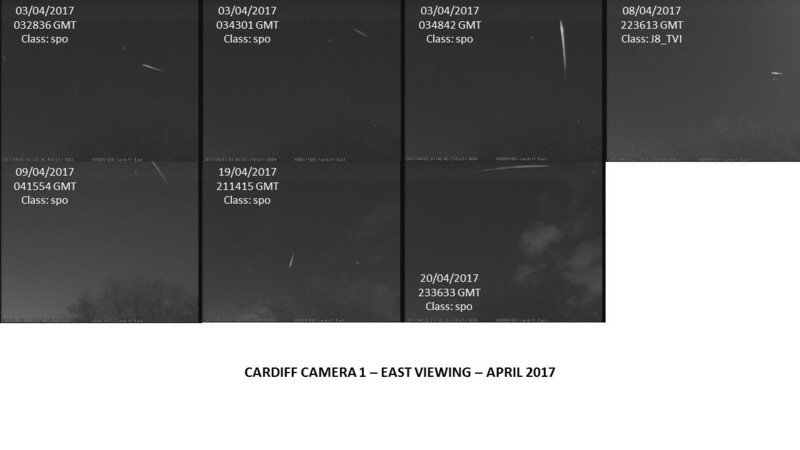 Transit of the International Space Station (ISS) 4 April 2017 20:55:09 UT.